Latest product updates at Firesupport UK! 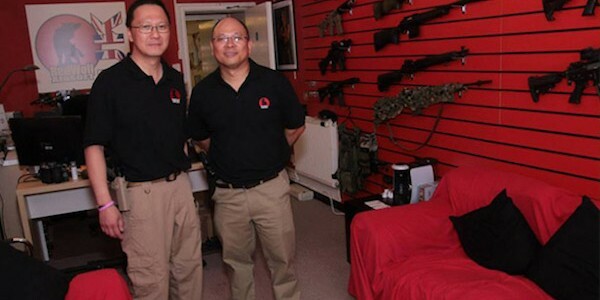 As one of the first shops in Europe, FireSupport UK has the Marui SGR-12 in stock £549. A unique piece which comes with a heavy price tag of nearly 600 euro! 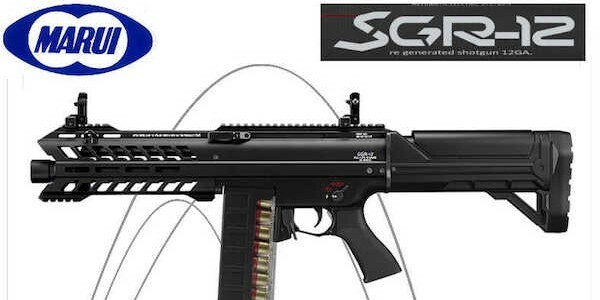 The first airsoft gun to be released by Tokyo Marui that is not based on any real world firearm, the Tokyo Marui SGR-12 is the second gun that uses the AES (Automatic Electric Shotgun) tech. 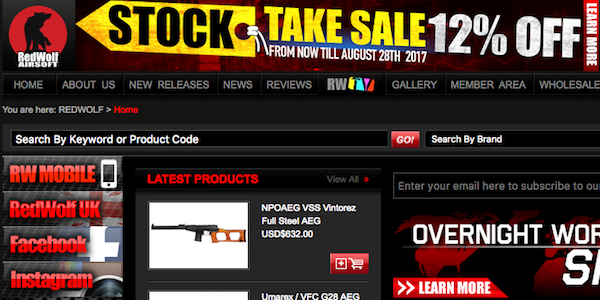 The company announced that they are going to release the SGR-12 on the 4th of August 2017 and FireSupport already has this item in stock for you. RedWolf UK have suspended trading from their UK shop and online store due to a fire, we hope they will be back up and running very soon but in the meantime you can still shop at their main online store www.redwolfairsoft.com Redowlf UK opened their doors on July 26th 2013, we hope they will recover soon! 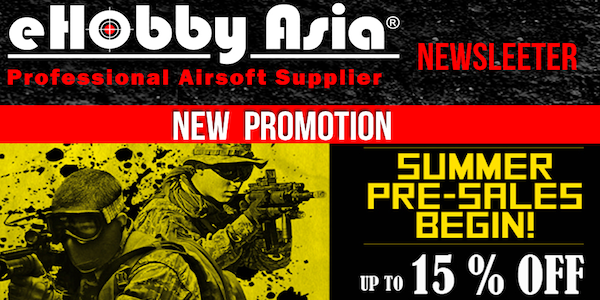 eHobby Asia - Summer pre-sales! 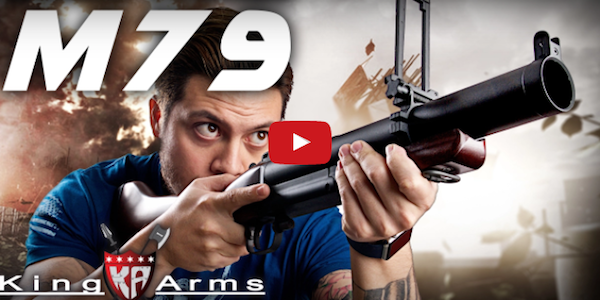 Up to 15% off, 10% off on guns!